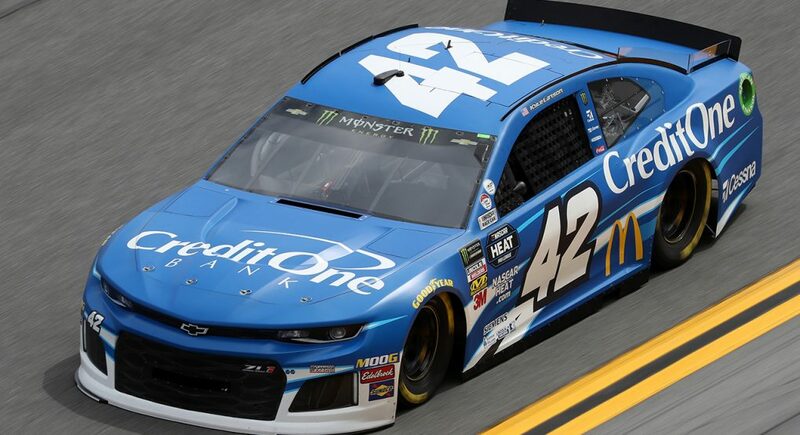 Kyle Larson turned in the fastest lap in the opening practice for Saturday’s Toyota Owners 400 at Richmond Raceway. Larson, driving his No. 42 Chevrolet Camaro, put down a lap of 22.815 besting the time of Virginia-native Denny Hamlin by 0.004 seconds. 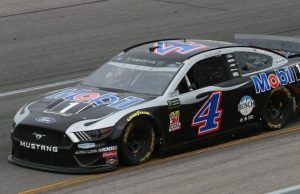 A few surprise names were atop the leaderboard with Chris Buescher third and David Ragan fifth. 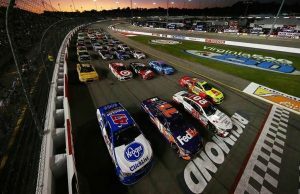 Kyle Busch was fourth fastest. Joey Gase may have the most talked about/photographed car this week as he drives the No. 66 Toyota honoring former NASCAR artist Sam Bass. He was 36th fastest of 37 cars. 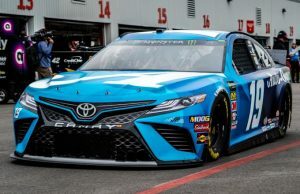 The MENCS will qualify later Friday and run the Toyota Owners 400 on Saturday at 7:30 pm ET.